Well one more update. I have just checked my email and it seems that CISCO have responded to my comments about the SWITCH exam, and provided me with a re-sit voucher! I think this says something about the quality of this exam as this is the second voucher I have received. The first was after the exam crashed on me. So hats of to CISCO for that. But this time no excuses, I still don’t think the course material if fit for its purpose, and does not really prepare you for the exam. But having sat it twice, I can’t claim I don’t know the focus, or where my weaknesses lay. So my intention is to start my new job, get hold of some lab equipment and do some hard studying on the topics I need to. Then I think I should be able to pass this no problem. I did notice the First chapter of the ROUTE foundation seems to cover some of the planning topics nicely so I might flick through it a little more to see if there are any other relevant bits. Well a night of study and now its to bed for some sleep before my CCNP SWITCH exam. 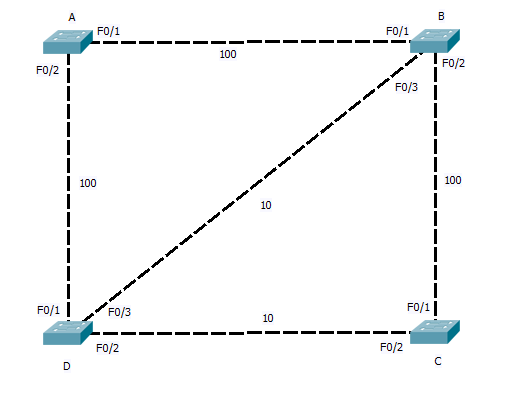 Hopefully by the time of my next post I will be one third of the way towards achieving my CCNP. But all going well I will be back with a little something on getting the CISCO SDM to work in Linux soon. Just been going through QoS in the foundation guide, it has a small bit on the Leaky bucket algorithm, but I think the wikipedia article explains in much clearer. I had always though of it as the packets where the water running in to the bucket and there was a small hole in the bottom from which it drained out. As long as the average in was less than the drainage hole, and bursting did not over flow the bucket the water flows out with out spilling. However I see now that in the case of CISCO switches the leaky bucket is a metering method. The packet it self does not flow in to the bucket. Rather how fast the packets flow in to the switch determines how fast the tap above the bucket it flowing. While the bucket it not full the packets can pass through the switch. But if the bucket should over flow the packets are dropped until enough water has run out of the bucket that they can continue. Like I said the article on wikipedia explains it all very nicely, so if like me it is taking a bit to get your head around have a look. Those of you doing you switch exam my be interested to read these. Some updates to the CCNP SWITCH cert guide have been released. It looks like they cover some the the Planning topics, and also in there is some SVI stuff. There has been a lot of discussion over CISCO’s handling of the planing part of this exam, so hopefully this extra material will help clear it up. Having glanced though it I remain to be convinced, but I will reserve full judgement till later. 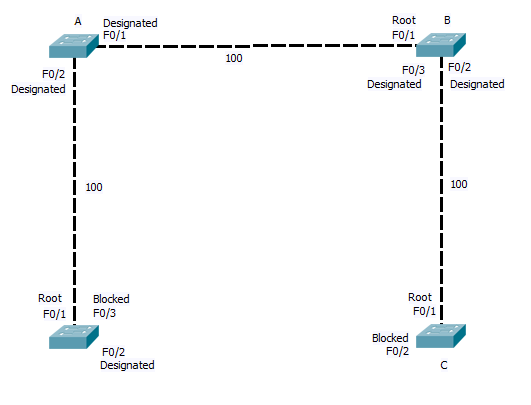 Enjoy the read and will be back later with a new CCNP topic to review.